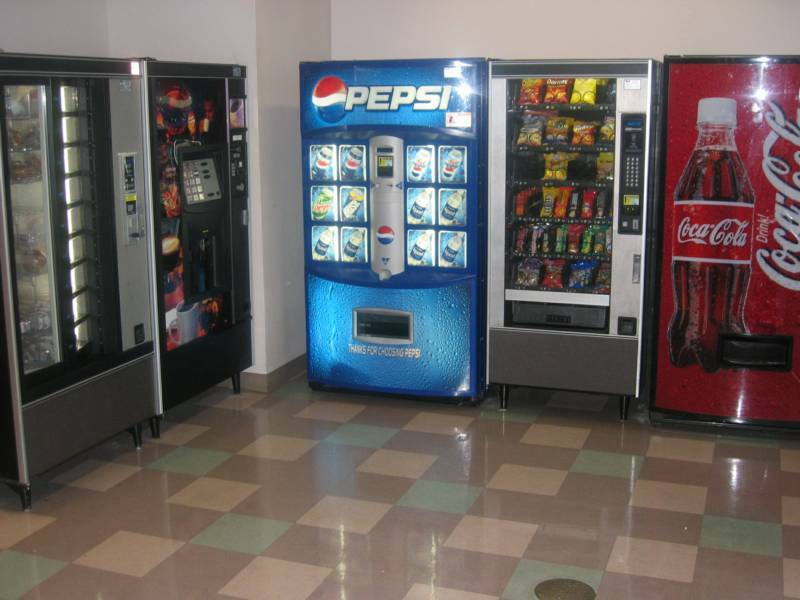 For Businesses with more than 75 employees we recommend our Office Deli Refreshment Center. We can provide Nationally Advertised Breakfast, Lunch and Diner entree options. 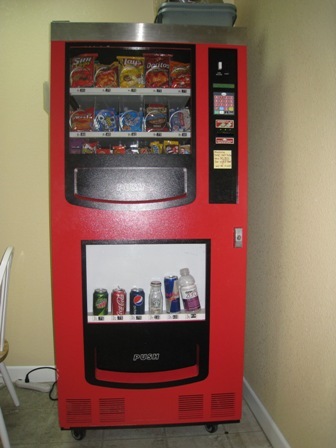 A careful evaluation of your vending needs can determine your vending options. We do believe that our machines can transform the look and feel of your break room and even provide more selections that are nationally recognized. 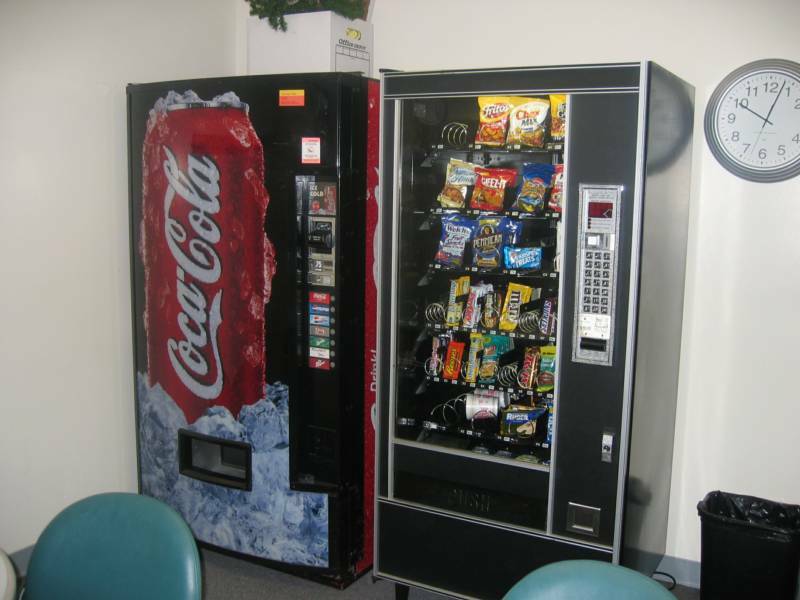 Our Office Deli Refreshment Center and traditional machines can provide a dynamic change in the appearance of your break rooms or lobby. As always, "We Cater to Your Needs". We want to provide the Quality, Service and Selection that your business and employees deserve. 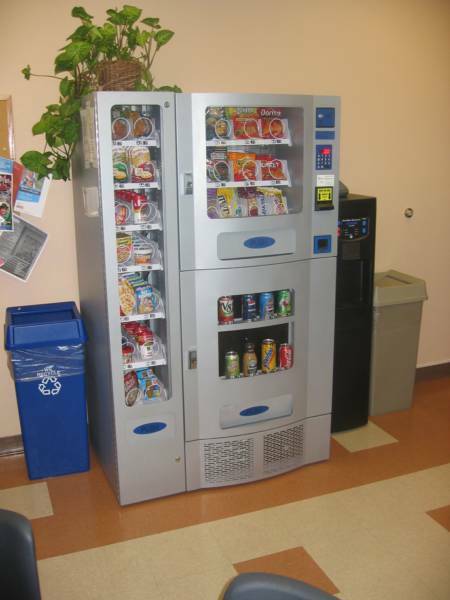 Needs are determined by a evaluation of your vending options.